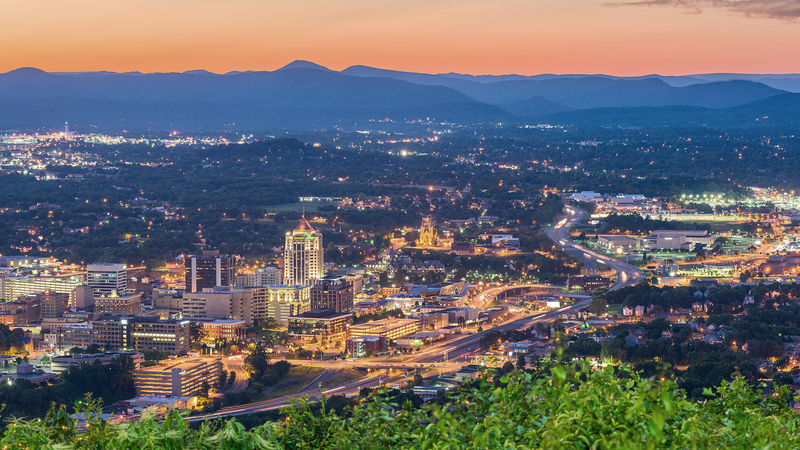 The City of Roanoke has been selected by the National League of Cities (NLC) “City Innovation Ecosystem Program” as one of 47 cities to participate in local partnerships to expand America’s innovation economy. Over the past year, NLC, with support from Schmidt Futures, has worked with city leaders, universities, the business community, and the social sector to design innovative partnerships that harness the power of science, technology and entrepreneurship to build stronger, more equitable local economies. Roanoke, in partnership with Carilion Clinic, Virginia Tech Carilion School of Medicine and Research Institute, Valleys Innovation Council, and others, has committed to a coordinated marketing and investment strategy to support the Roanoke Innovation Corridor that serves as a regional center for research and technology-based startups. This work will leverage investments in the area around health sciences to create an organized innovation district to support research commercialization and entrepreneurship, which will lead to improved access to capital for early-stage companies.